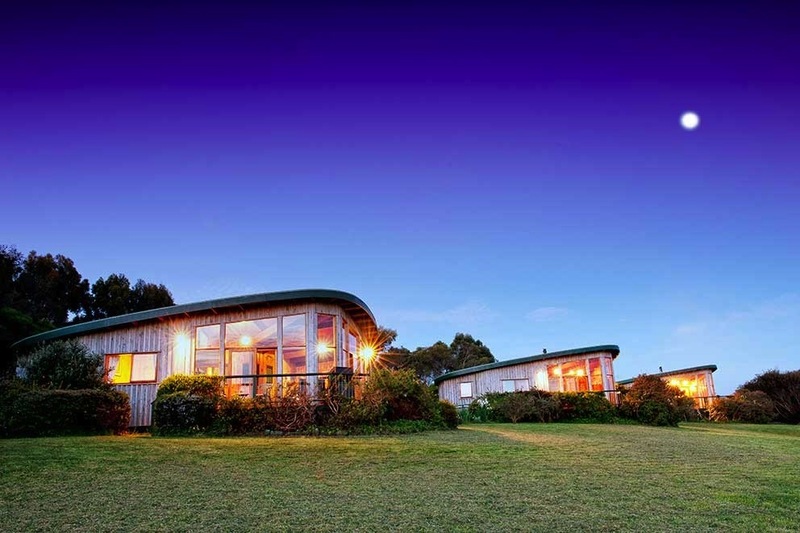 The Boomerangs are award winning, boomerang shaped cottages. There are only 3 cottages on the property and one of the cottages is set up to accommodate people with disabilities. This is the only property in Johanna which has wheelchair accessible accommodation.